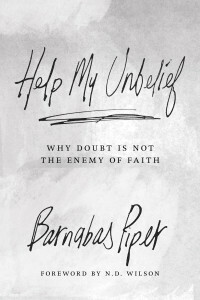 Barnabas Piper has a new book coming out on July 1. The subject is doubt. I’ve skimmed the manuscript. Looking forward to doing a more thorough read and review soon. Read an excerpt from the book I posted a bit earlier. To help him promote the launch of the book, I’ve been provided a copy of the book to give away. Enter to win here! The winner will be contacted next week, and the book will ship close to the release date. Oh no. Did i miss the giveaway? I found you through Pinterest, and it seems we are both drawn to the same sorts of books and theology. 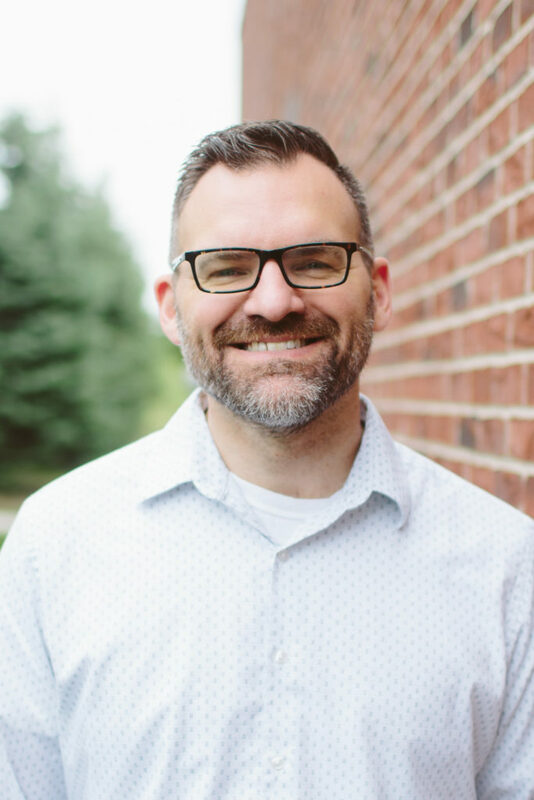 Glad to have found your site! (Even if i missed the giveaway). ?